We’ve added two new Customizer settings to make changes to your site in real-time! Firstly, we have the new ‘Site Width’ slider control. 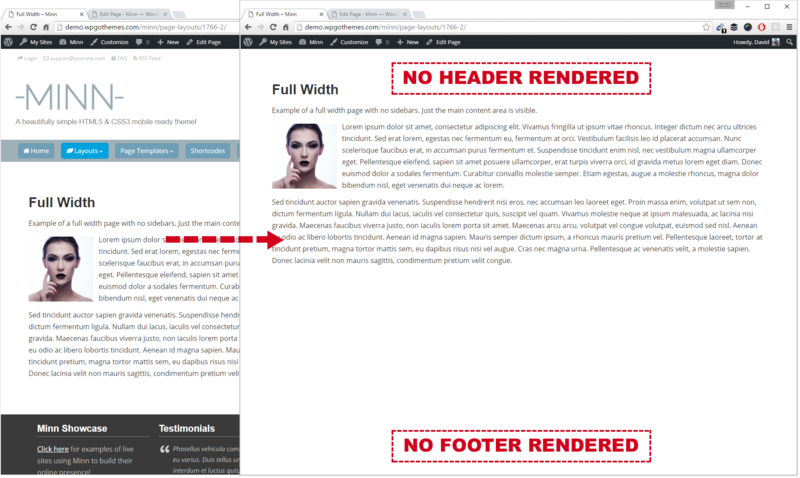 This is very useful and allows you to alter the main site with via a simple slider. How convenient is that? The default slider site width is set to 1200 pixels so you won’t notice any immediate visible change after activating Minn 1.3. 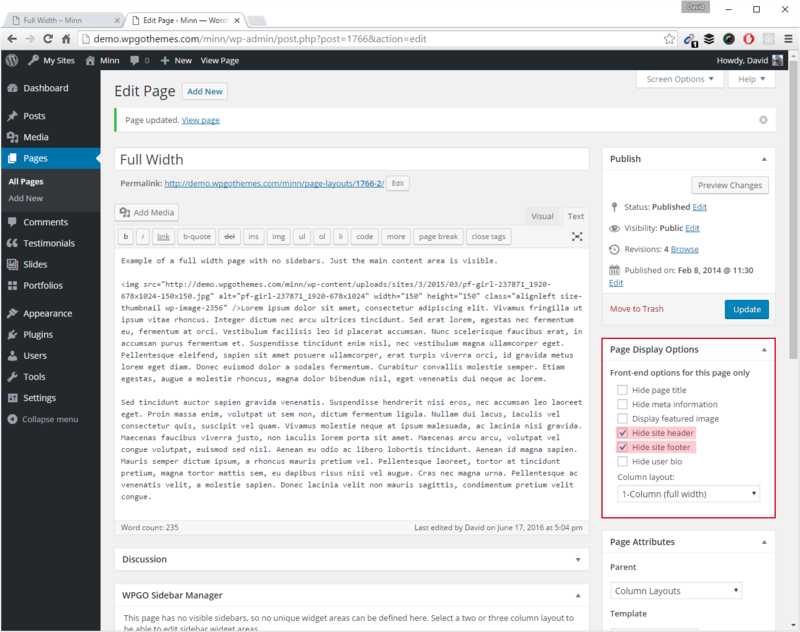 Open the WordPress Customizer and you’ll see a new ‘Site Width’ section. Click the label to see the slider control. Dynamically alter site width via a simple slider control! The site width was previously fixed at 1200 pixels but you can now adjust it dynamically in real time! The second slider control to be added is the sidebar gap slider. In Minn 1.2 you could alter sidebar widths via the ‘Sidebar Flexer’ customizer control, and now in Minn 1.3 this has been extended to include a slider to control the gap between the main site content and the sidebar. We’ve also added a new theme option to toggle the output of categories and tag on post archives. This was a commonly requested feature so we added it for this release. Things have been improved on the post editor screen too. For instance, you can now toggle the site header and footer on specific pages. This is incredibly useful, for example, if you want to demo something without the clutter of the site header/footer getting in the way then you can now hide them easily on a per page basis at the click of a button! 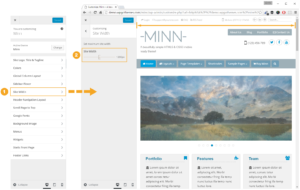 If you’ve been using Minn for a while now then you’ve no doubt used the ‘Display Options’ meta box on the post editor to control things like column layout and post title visibility (as well as the new header/footer toggle feature we introduced above). Whilst very flexible this was previously only available for posts and pages. 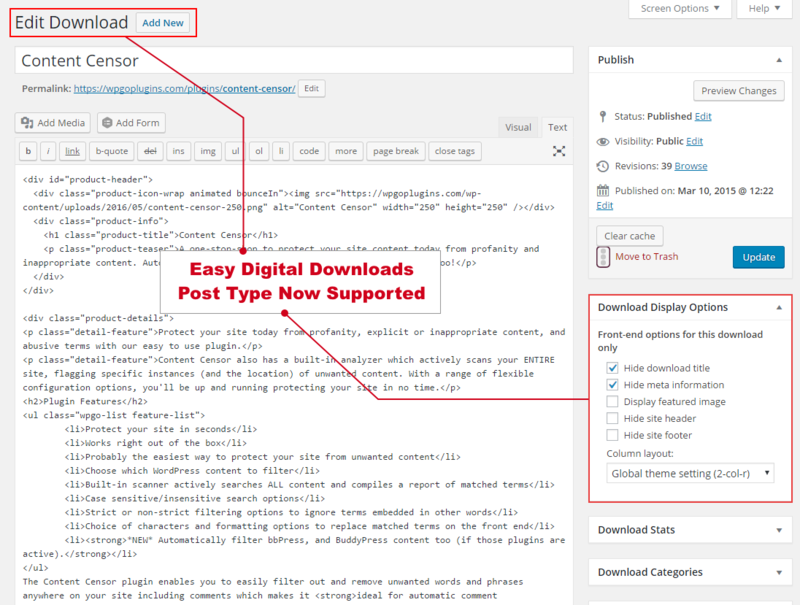 We’re pleased to announce that this is now available for other custom post types now too including Easy Digital Downloads and WooCommerce pages! 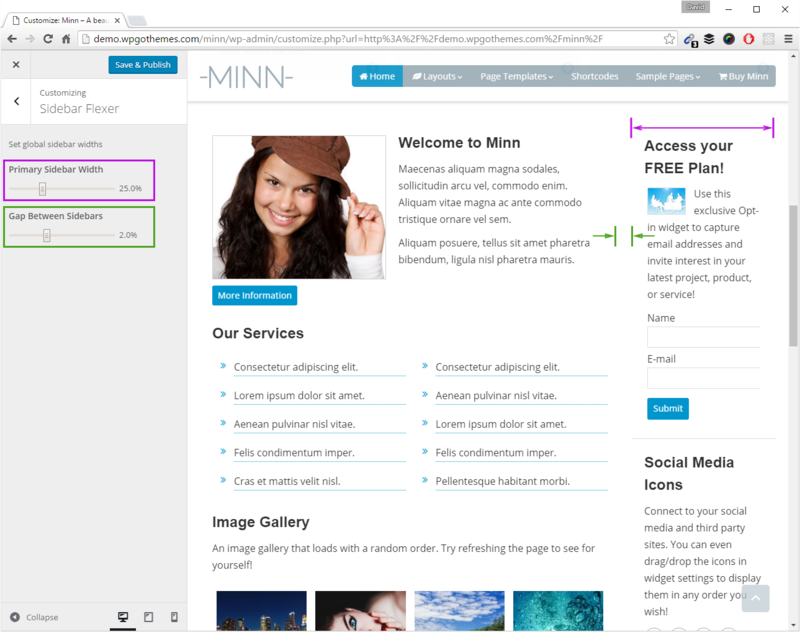 Two new page templates have been added in Minn 1.3. Firstly, is the ‘Hero Page’ template to help you create beautiful landing page designs! When using this template you have full control over the entire page width so you can create any layout imaginable. 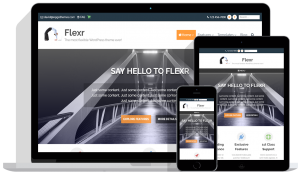 This allows you to build advanced layouts without the need for complex page builder plugins! The other new page template added is one we actually removed in Minn 1.0! But, as we soon discovered, this WAS very much still needed so we added it back in for Minn 1.3. This is the good old ‘Blog Post’ page template. So why did we add it back in? Well, we found setting the blog page via Settings > Reading was just too restricting for our users. For example, you couldn’t display the post title, or use the post editor to add additional content to the page. Plus, you couldn’t use any of the normal page display options such as column layout. So, we added back in the blog page template but we also went one step further. We included the option to select one or more post categories too! If you just need a basic blog index page then it’s fine to still set this via Settings > Reading but you now have another option that gives you more control over exactly what’s rendered. Other new features include support for the Beaver Builder (page builder) plugin, and a new lightbox to display pop-up images. We’ve added in the Magnific popup lightbox (enabled by default) in addition to the existing lightbox as it offers more options. You can change this setting in theme options. The Testimonial shortcode has a new ‘grid’ attribute to display testimonials in a grid layout. Note you need to be displaying testimonials from a group otherwise this setting will have no effect (i.e. if you are displaying a single testimonial). There is a new constant ‘WPGO_FORCE_MAIN_EXCERPT’ added to optionally switch OFF excerpts on the main bog index page. This allows excerpts to still be displayed in ‘Recent Posts Excerpt’ (RPE) widget. The ‘more’ tag can still be used to display a custom excerpt on the main blog index page. The idea behind this feature is to be able to display separate excerpts for the RPE widget and for the blog index page. Most often you’ll want to show shorter excerpts in the sidebar than on the main blog page. The ‘WPGO_FORCE_MAIN_EXCERPT’ constant allows you to do that. We have improved the flexibility of the responsive menu in Minn 1.3 by allowing you to specify a custom menu to be displayed as the responsive menu. Previously, all registered menus were compiled into one single menu for the responsive menu. Now, you can choose to show a specific custom menu instead should you wish to. 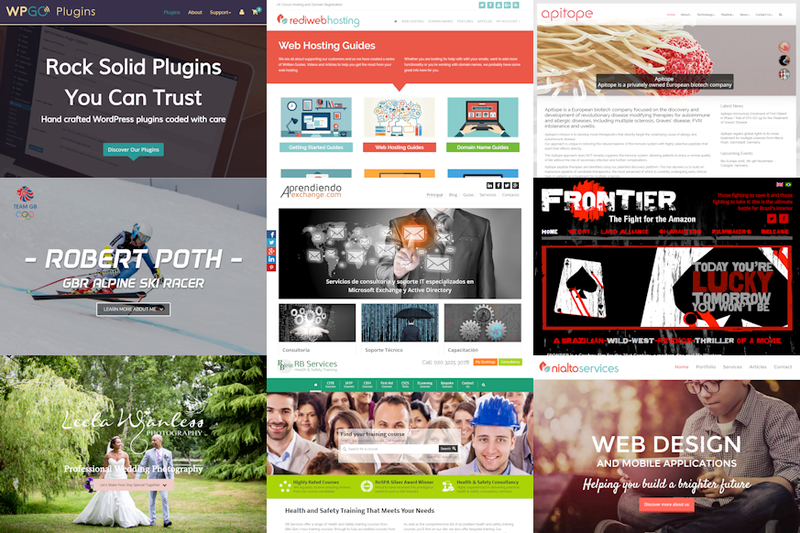 We’ve added several hooks to improve integration with child themes and plugins. Please see the theme documentation for full details. First up we’ve added two filter hooks to control the defaults for the primary/secondary sidebar width sliders in ‘Sidebar Flexer’. And there is another new filter hook to control the defaults used for the newly added ‘Site Width’ slider control. There are also a couple of new filter hooks to control the label used for search boxes on navigation menus, and the responsive menu label. It’s not just the new stuff that’s exciting. 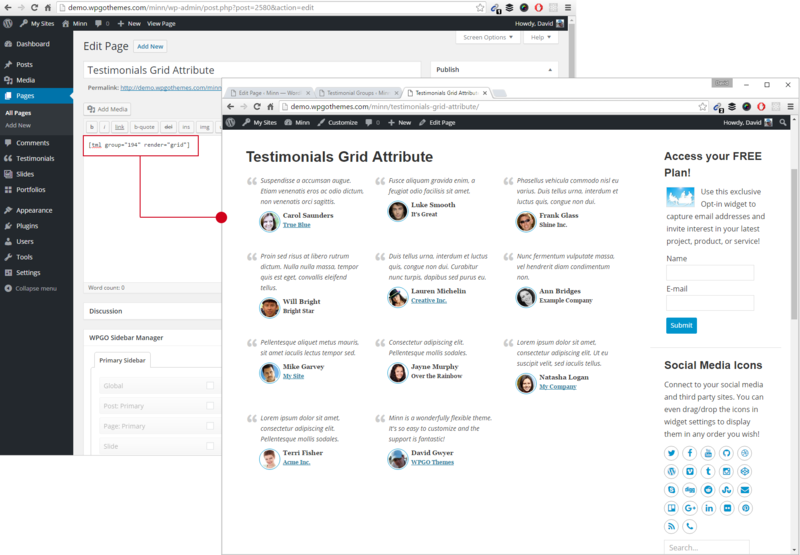 There’s been plenty of development to improve existing features too such as better testimonial rendering for archive and single testimonial pages. We’ve added styles to match the testimonial shortcode output making them more consistent across your entire site. The front end in-page post/page ‘Edit’ links have been removed. These were largely redundant since an ‘Edit’ link can be accessed via the WordPress toolbar. The ‘Document’ custom post type meta has been updated to include the time the document was last updated (displayed under the post heading) and the date the document was first published (displayed at the very bottom of the page, on the right). 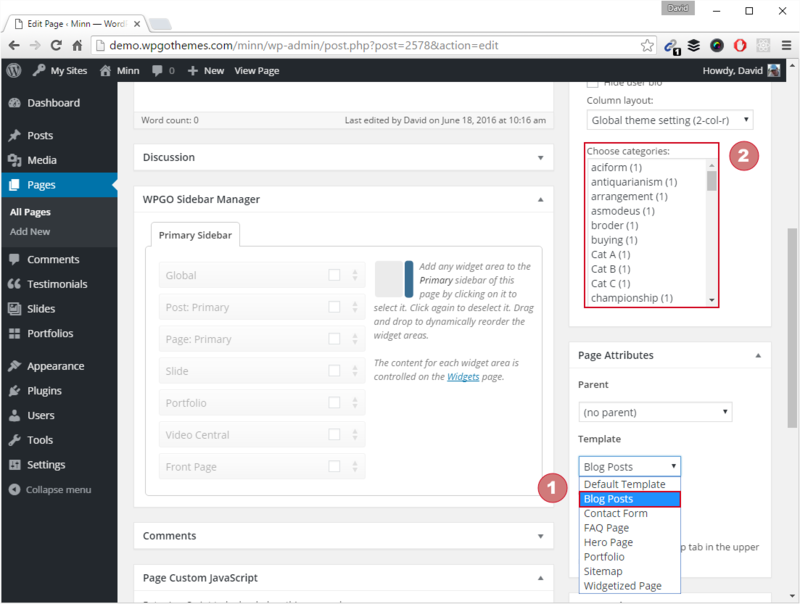 The ‘Column layout’ label in ‘Display Options’ post editor meta box has been changed to ‘Global theme setting’. The current global column setting is also displayed in the label. Previously you had to go to the customizer to view what this was currently set to. 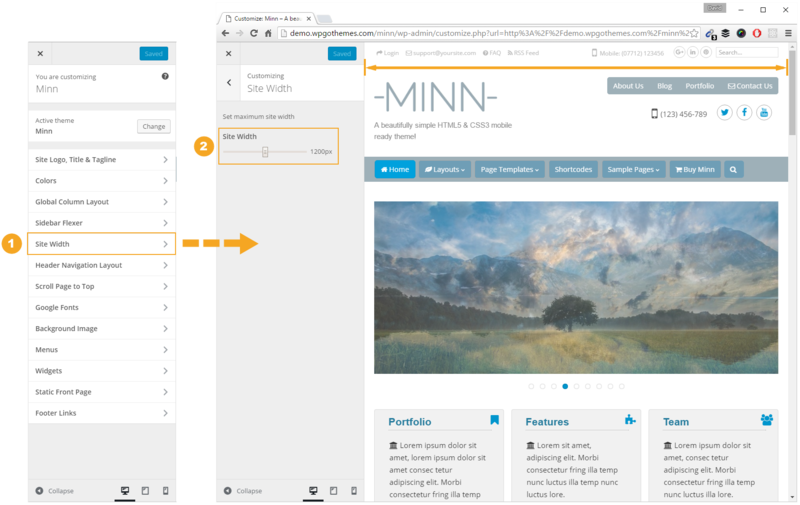 Here’s a roundup of other enhancements that have made it into Minn 1.3. The ‘wpgo_render_custom_testimonial’ filter hook has been replaced with two new filter hooks: ‘wpgo_render_custom_single_testimonial’, ‘wpgo_render_custom_group_testimonial’. This allows you to target and filter the output of testimonials that are being output as standalone testimonials or ones that are part of a group. All archive template files have been updated to use the_archive_description() instead of category_description(). This allows the use of the ‘get_the_archive_description’ hook to filter taxonomy descriptions for any post type. Changed hook name ‘wpgo_enqueue_nivo_lightbox_cpt’ to ‘wpgo_enqueue_lightbox_cpt’ now that we have more than one lightbox available. FontAwesome icons have been updated to 4.6.3. Fixed broken link to theme documentation on Minn options page. Whilst Minn 1.3 has only just been released we’ve ALREADY begun development on the next version! So, if you have any features in mind you’d like to see in Minn 1.4 then let us know as soon as possible and we’ll do our best to get them included. We’re very proud of the progress we’ve made in Minn 1.3 and think it’s a fabulous theme, and we hope you think so too! Please feel free to leave comments below, we’d love to get your feedback.